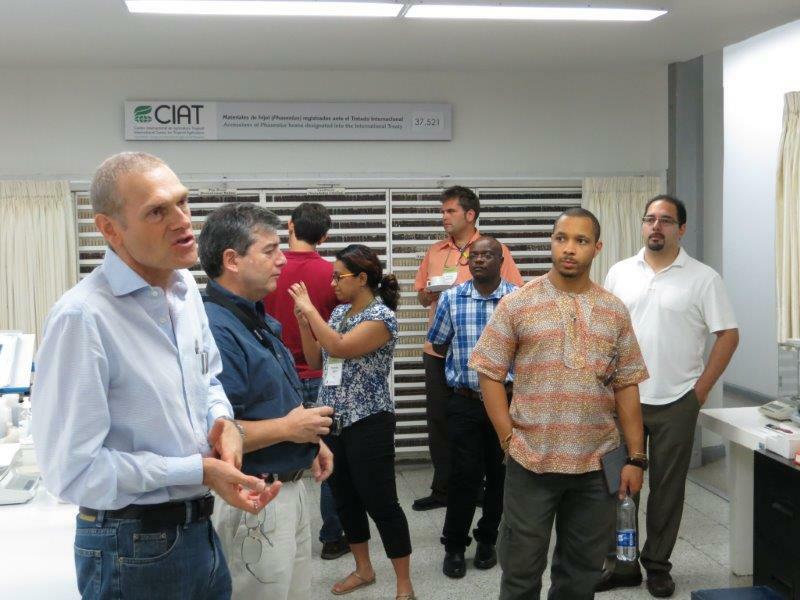 Following the first Global Futures and Strategic Foresight (GFSF) workshop on the updated IMPACT model in January, 2014 in Washington, DC, the PIM/IFPRI foresight team held a second training session at CIAT in February. Colleagues from CIAT, World Agroforestry Center (ICRAF), IITA, CIP, and the University of Oxford (Oxford Martin Programme on the Future of Food) participated in the second training session on the new version of the IMPACT model led by Daniel Mason D’Croz, Shahnila Islam, Keith Wiebe, and Gauthier Pitois of IFPRI and hosted by CIAT on February 24 – March 7, 2014, in Cali, Colombia. 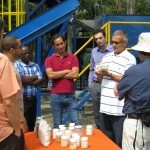 The training was provided as part of the Global Futures and Strategic Foresight Program, supported jointly by the Bill and Melinda Gates Foundation, PIM, and CCAFS. Shahnila Islam, Senior Research Assistant, IFPRI: “The workshop had several key objectives. First, to introduce the Global Futures and Strategic Foresight Program to new project participants. 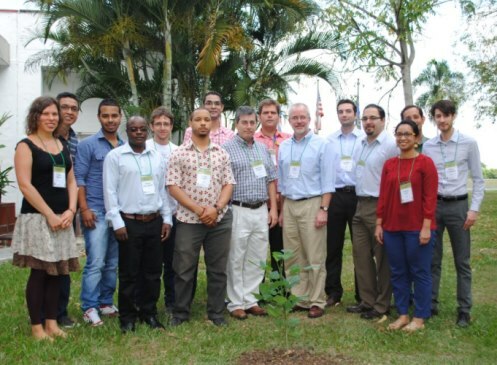 This time we had 11 participants from four CGIAR centers and one external institution, coming from Colombia, Germany, Kenya, Malawi, Nigeria, Peru, and the United Kingdom. Second, to establish a common understanding on the objectives and timeline of GFSF. Third, to familiarize participants with the research methodology and tools used in GFSF, including IMPACT version 3. Fourth, to continue building a community of practitioners within the GFSF project. 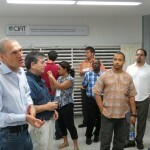 And last but not least, to increase the visibility of GFSF work within CGIAR”. Keith Wiebe (Senior Research Fellow at IFPRI and leader of the PIM Research Flagship on Foresight Modeling) presented an overview of Phase 1 of the project and talked about objectives and deliverables of Phase 2. He also addressed questions and concerns regarding funding and reporting. Participants presented their current work and described how they see their role in and contribution to the project. They also met with Keith individually to discuss their work plans for 2014. To set the historical context for the use of the IMPACT model, Daniel Mason D’Croz (IFPRI) gave an overview showing examples of where and how scenario analysis has been used. This included a discussion on the difference between scenario analysis and forecasting. He then presented the IMPACT suite of models and gave a few examples of how these models were used during Phase 1. Ample time was dedicated to the new components and modifications made to the IMPACT model over the last year. This included the new data management system, changes in interactions between the water model and food model, and the changes in the land allocation market mechanism within the food model. Participants also learned about the DSSAT crop model and the Spatial Production Allocation Model (SPAM), both of which provide inputs to IMPACT. Finally, participants discussed the post-processing modules for food security and welfare, which are especially important for the priority setting goals of the Global Futures and Strategic Foresight Program and PIM. Following a detailed training on the use of the updated IMPACT model, workshop participants had opportunity for hands-on experience running three different scenarios and analyzing their results. This provided the basis for implementing their respective workplans in the year ahead. 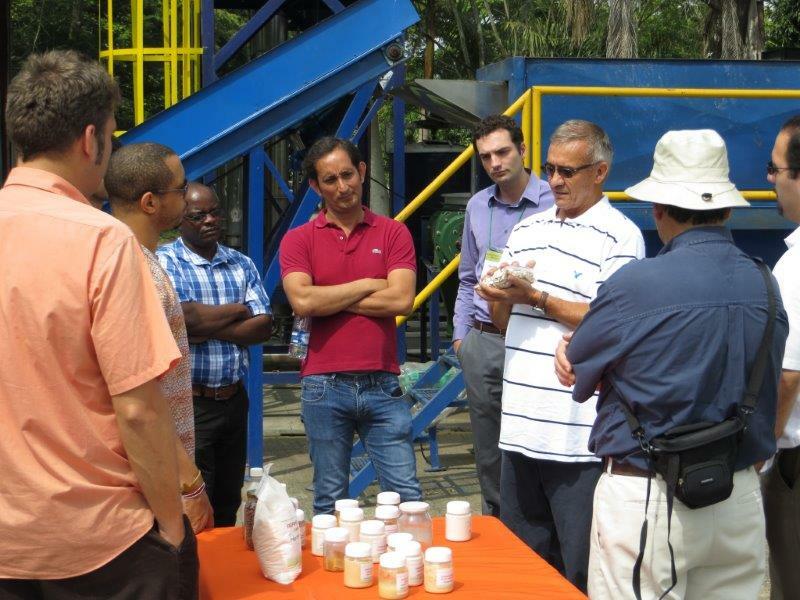 The third and final training session scheduled for this year will take place at WorldFish in Penang on April 28 – May 9. 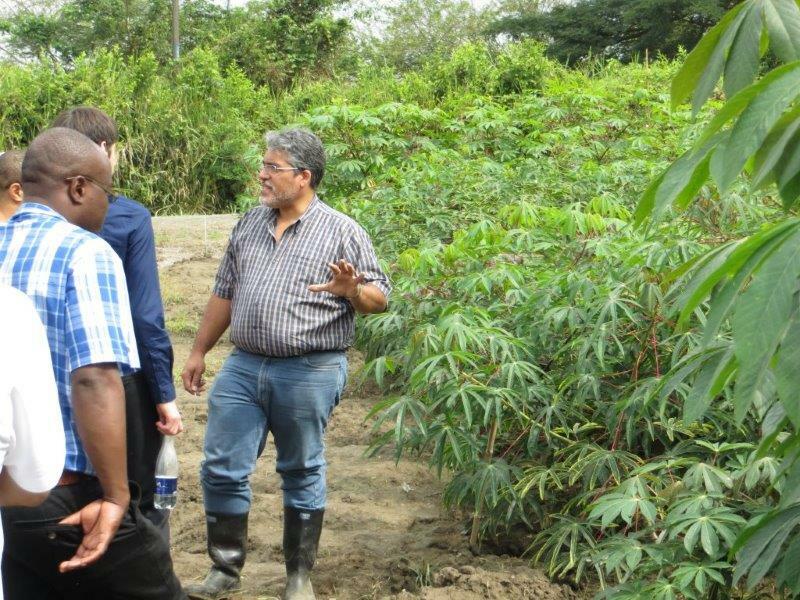 PIM’s foresight modeling work analyzes alternative future scenarios to explore how new agricultural tech­nologies and practices can best help reduce poverty and hunger. The work links biophysical, climate, and economic modeling through improvements in IFPRI’s International Model for Policy Analysis of Agricultural Commodities and Trade (IMPACT). The IMPACT model is designed to examine alternative futures for global food supply, demand, trade, prices, and food security. It allows researchers to develop global baseline projections of these variables and to explore alternative scenarios on quickly evolving topics such as bioenergy, climate change, changing diet/food preferences, and many other themes. This work is led within PIM Flagship 1, currently includes 12 of the CGIAR’s 15 centers as partners, and will be expanded in the future to include partners from outside CGIAR as well. 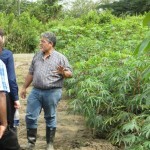 See more about this research area of the CGIAR Research Program on Policies, Institutions, and Markets here. Photos: Keith Wiebe, Shahnila Islam, IFPRI.